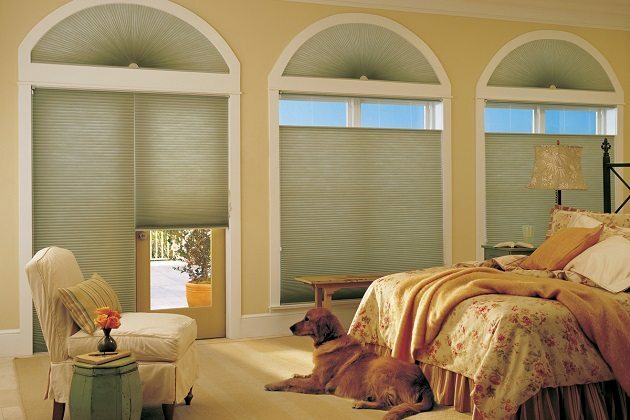 As both a privacy tool and a design element, the right shades complete a room and contribute to its functionality. 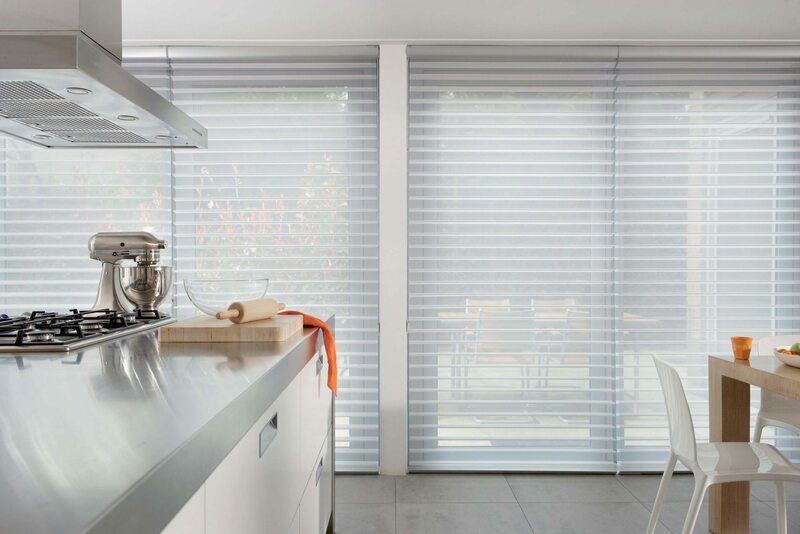 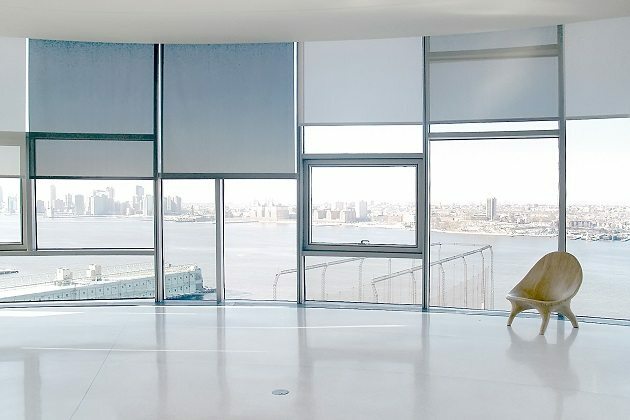 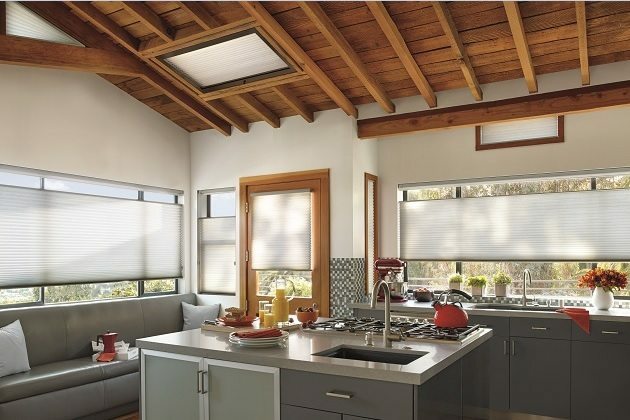 Modern shades come in a variety of materials, including everything from elegant lightweight sheers to functional blackout shades, and certain models that can help with interior temperature control. 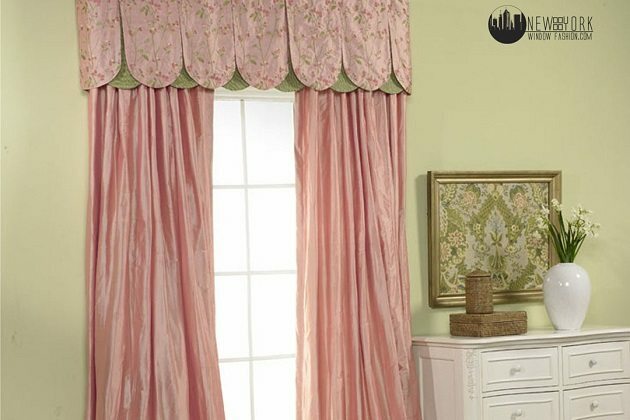 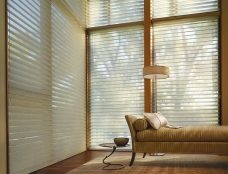 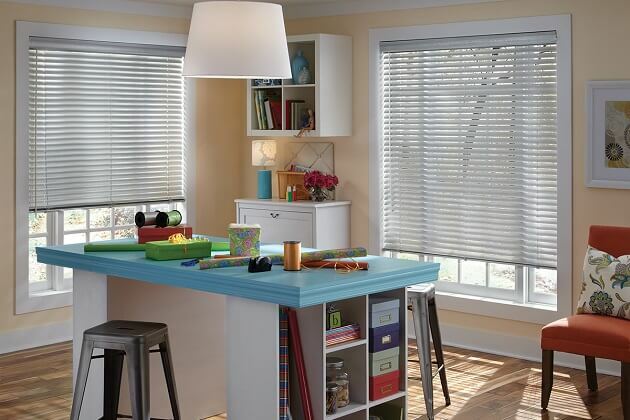 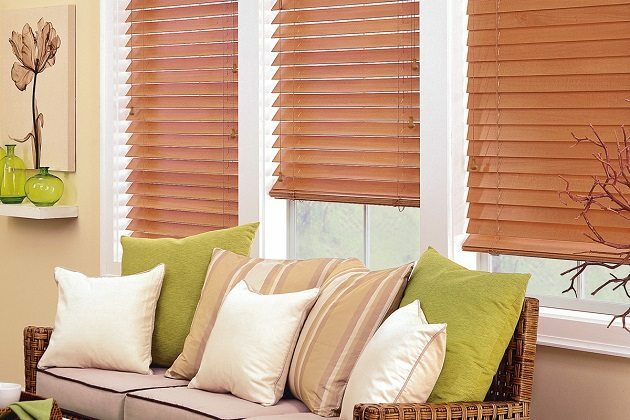 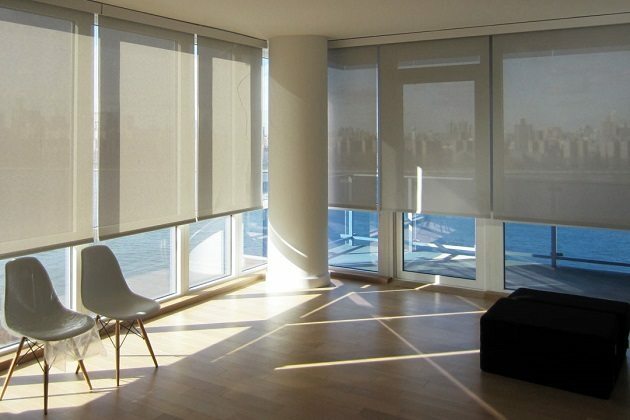 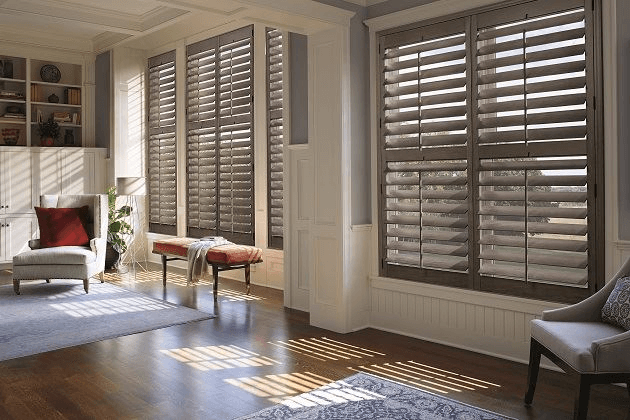 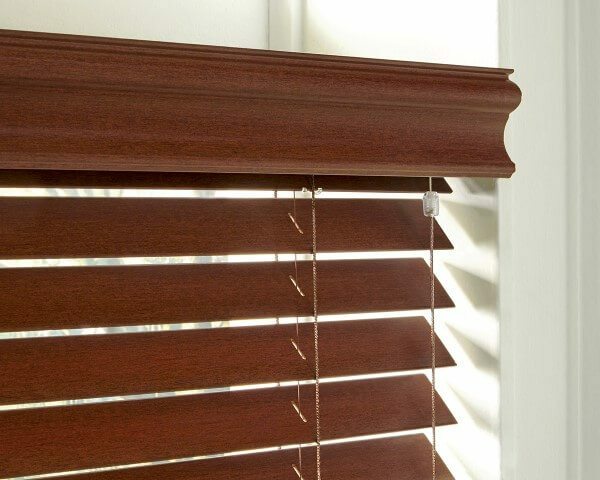 Shades also are available in both automated and manually operated models, ensuring that you find window treatments that fit not only the size and type of window, but also with your lifestyle. 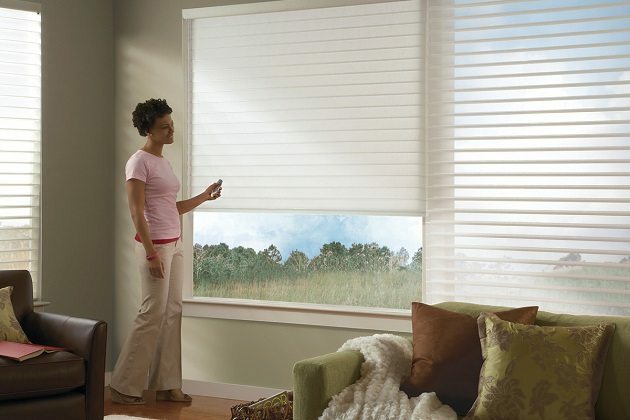 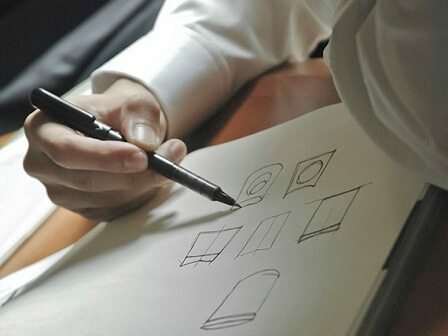 We offer a wide variety of styles and models, ensuring that you find the perfect shades to enhance your space. 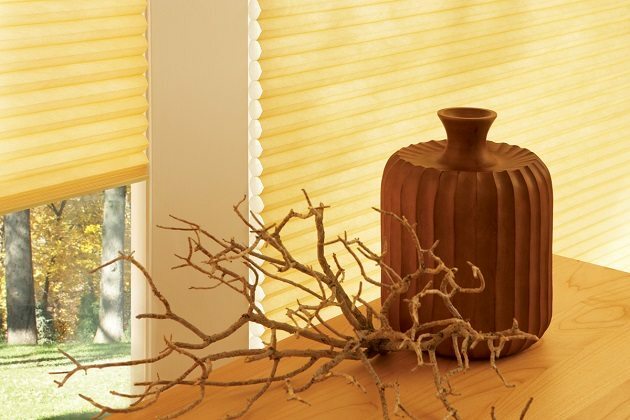 Browse our selection of top-quality shades, and find more information about the features of each product. 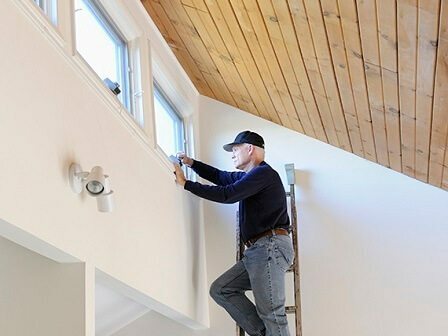 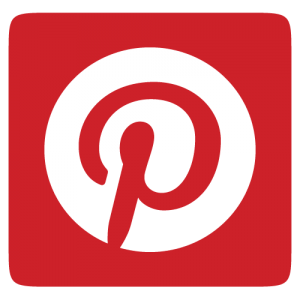 A few adjustments in your home can transform it into a fabulous one. 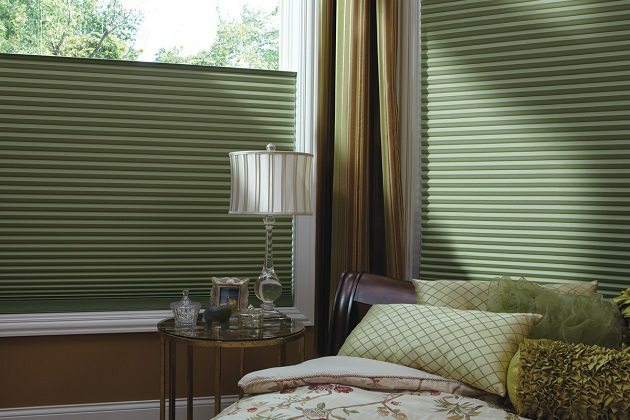 That’s where the shades for your windows come into play. 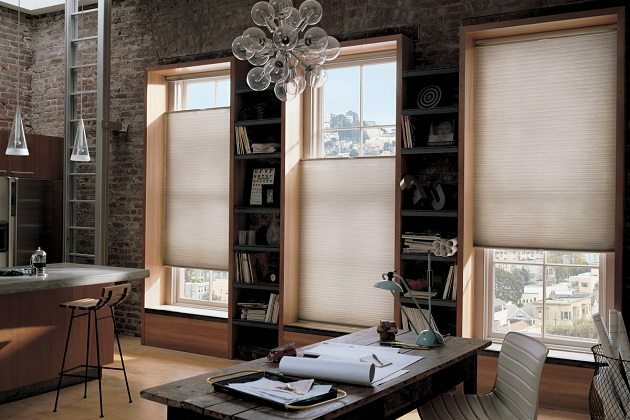 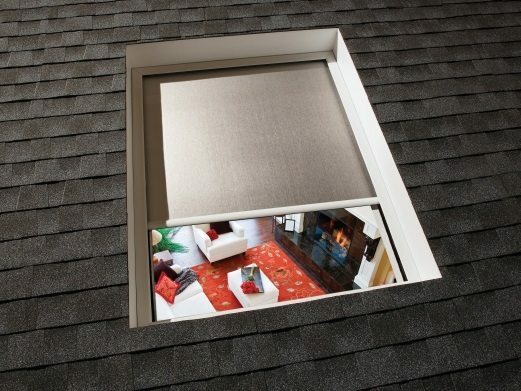 Installing shades in your windows would give you the opportunity to control the glare of sunlight. 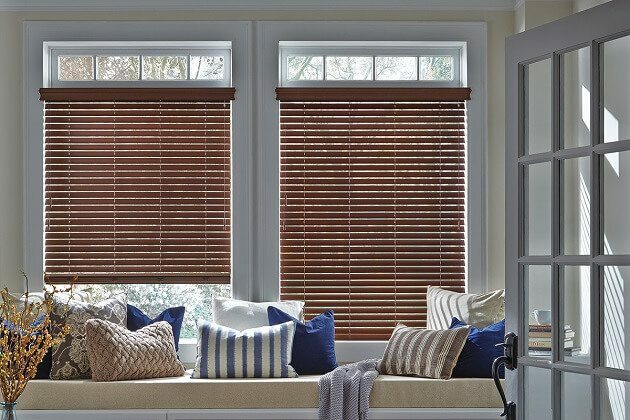 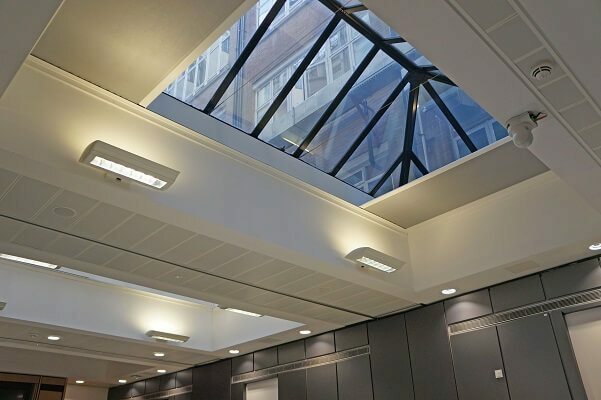 Many different types of shades are available for you to purchase and you need to pay attention towards the location of your window, your personal taste, and amount of light they let in and the views offered through them in order to make the right purchase. 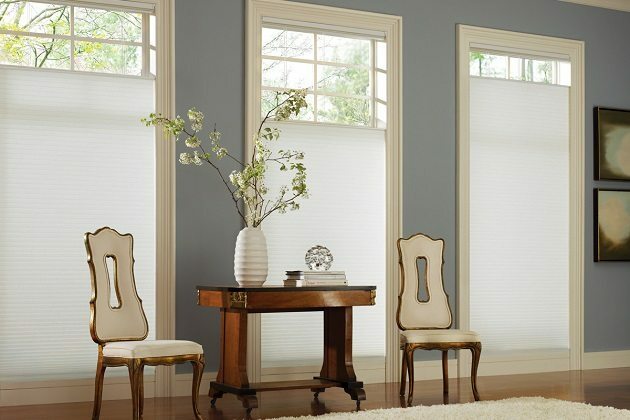 If you are looking forward to create a well-lighted space inside your home, but don’t want to uncover the windows, you can think about purchasing sheer shades. 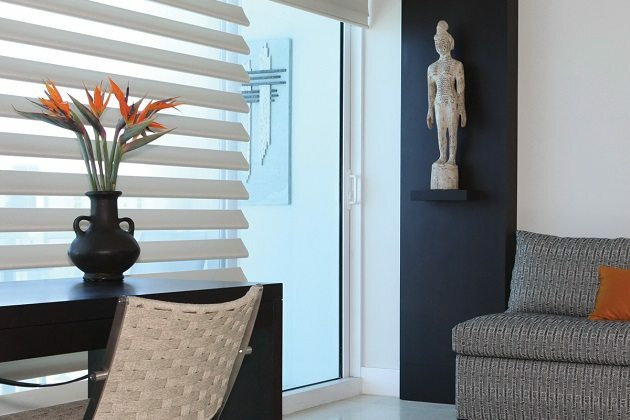 They have the ability to deliver a minimal look along with a refreshed feel. 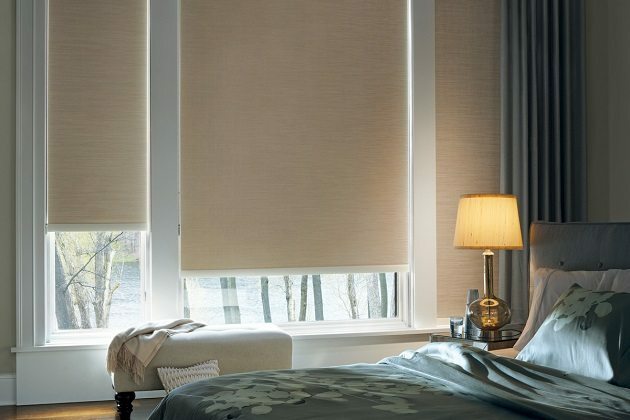 On the other hand, people who prefer a completely dark space tend to spend their money on complete black out shades. 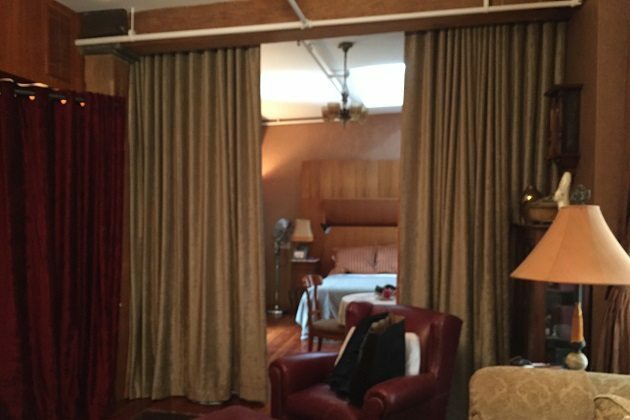 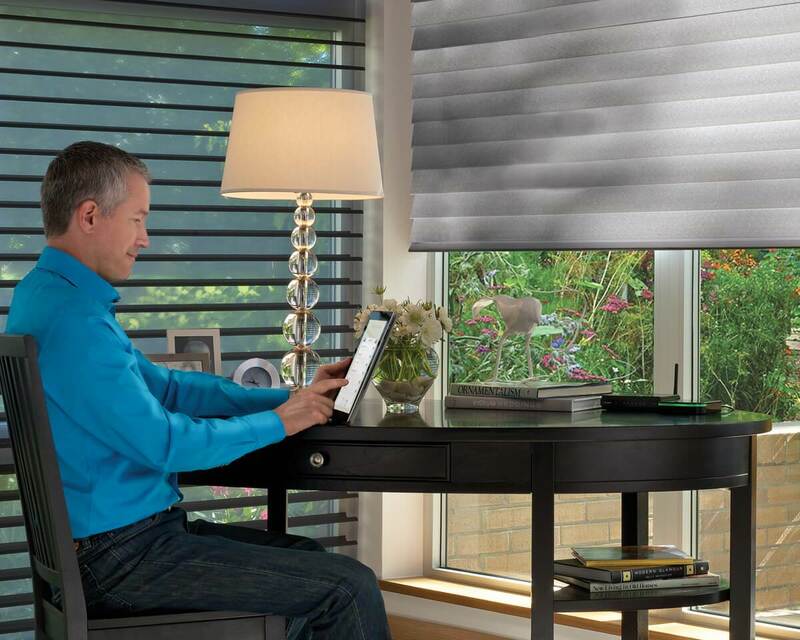 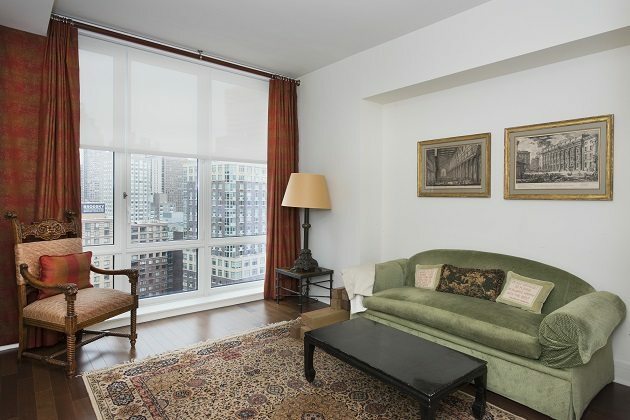 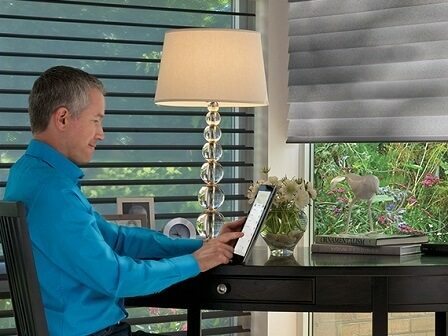 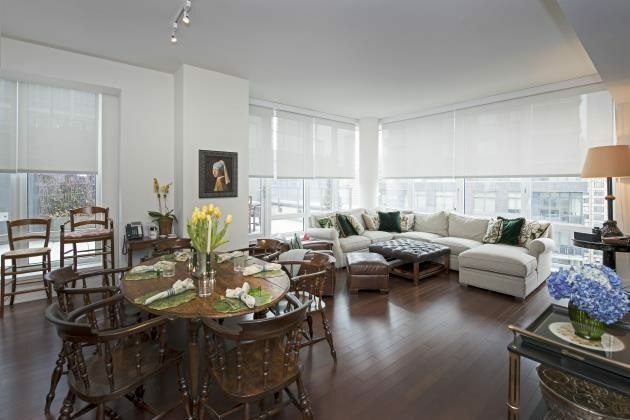 In case if you are concerned about fading away of your furnishings, you can think about purchasing the solar shades. 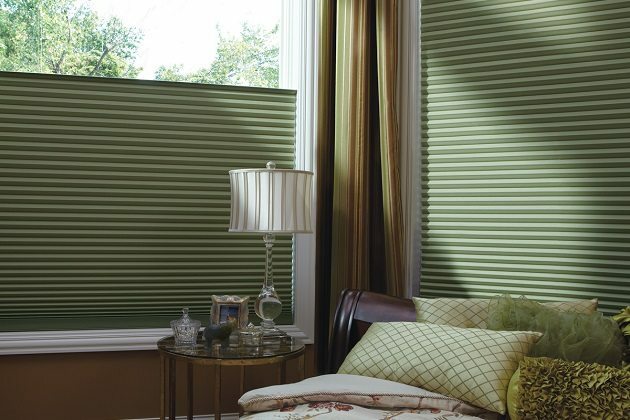 No matter what type of a shade you are looking for, New York Window Fashion has got you covered. 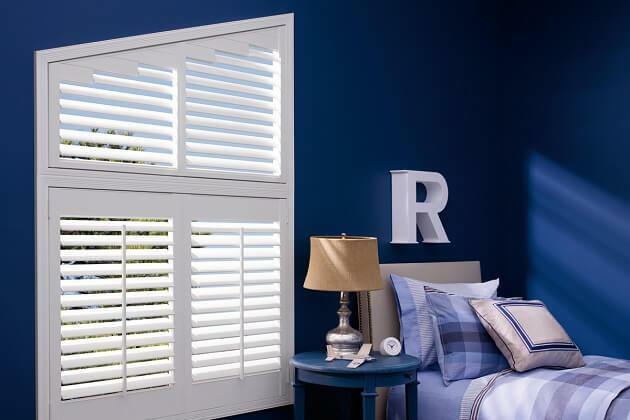 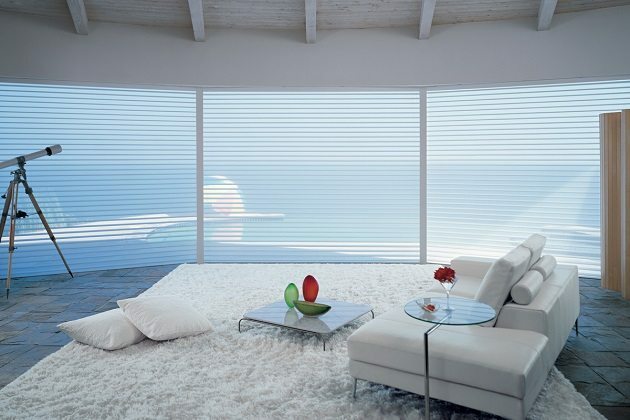 All our shades are made from the best quality materials by following the industry standards. 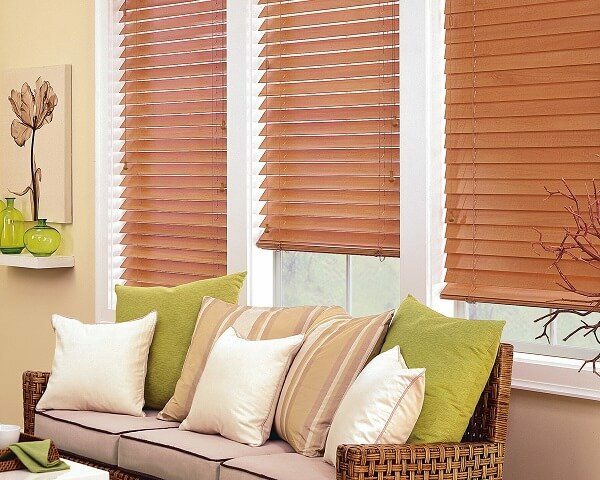 As a result, you don’t need to keep any doubts in your mind when you are purchasing shades from us.